Design stages from a high level. 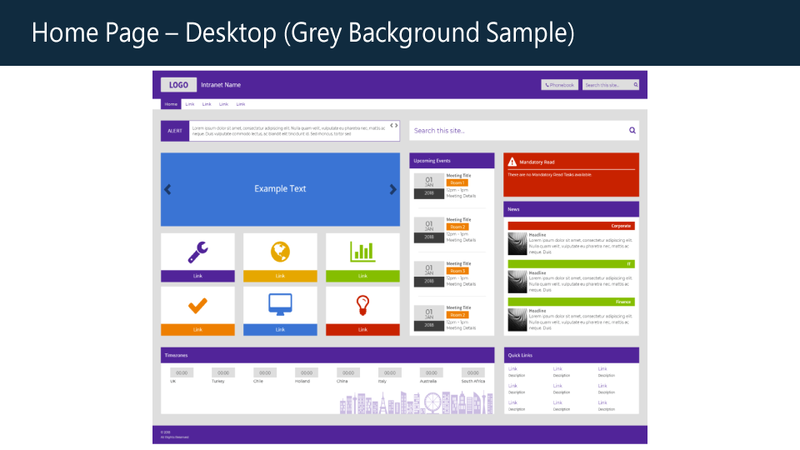 So, your SharePoint needs a bit of a facelift, or maybe you have SharePoint but need to start using it. Your question right now, is ‘where do we start?!’. At AMT, we get this question all the time. Our aim is to work closely with your company so that we can understand the business, inside out, and design/create a SharePoint intranet system that will work perfectly within your requirements. We see the project through from start to finish. Our SharePoint consultants complete an onsite scoping day to find out as much as possible about the business. By doing this, we can turn the client’s ideas and proposals into reality. 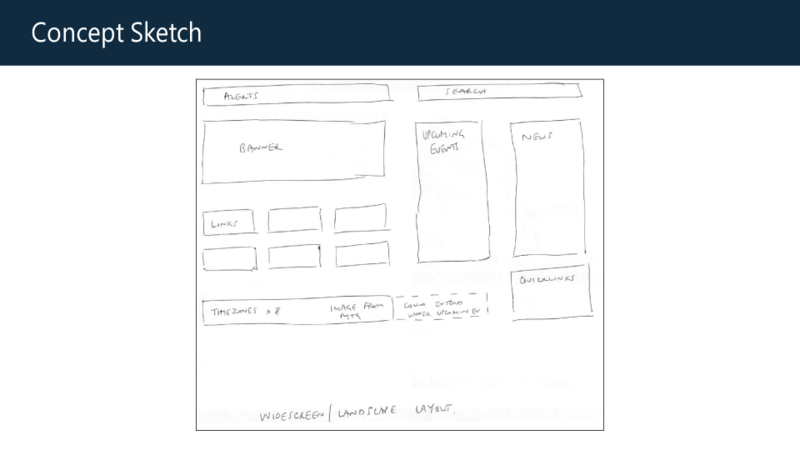 We then take designs and concepts, even if it is just a sketch, and turn it into a structured wireframe for signoff. 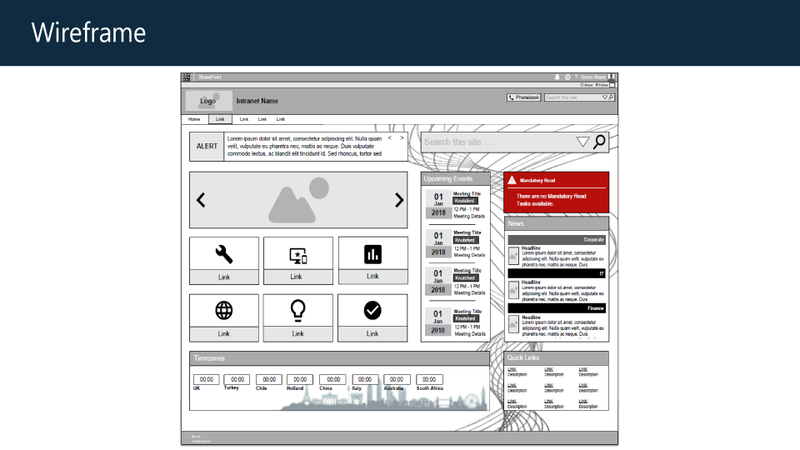 The wireframe is basically a skeleton of what you want your intranet to look like. Items can be positioned to where you’d want them to appear, and then once that is approved, we can then add branding and design elements so that you can see what the page could look like. Once key decision makers sign-off the wireframe, we can then get to work on building the intranet site. Onsite reviews and conference calls take place frequently to ensure that the final product meets the final spec. 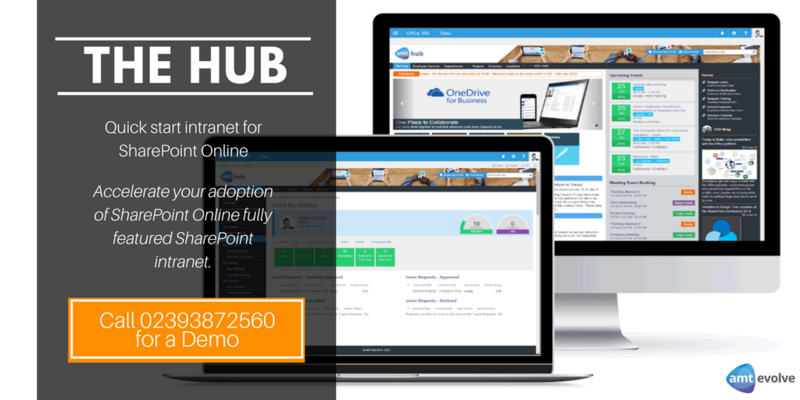 When the intranet build has been signed off, it will give you the structure to begin migrating your documents, files and processes, and we will train your key staff to manage and develop the intranet. You will be able to add in your own content and edit the existing content in order to move your intranet forward with your business as it grows and develops. You can be sure that AMT will be there to support you into the future.